Google Apps, Google Apps for Work, Google for business or Google for Work or G Suite (as it's now called) is all the same product, to explain it in a nutshell it's a cloud based productivity suite, similar to Microsoft Office but built to be online and used on any device. G Suite contains the same applications and almost all of the functionality of the Microsoft products you're probably used to but with a slight twist..... this is their gold...... collaboration! Google for Work is built so you can work with everyone you know, wherever they are at the same time! Have any of these situations happened with your legacy office suite? You shared a Microsoft Office document to your team and everyone made changes to it.... now you have to merge all that data into a single source.... urgh!! Had a spreadsheet crash because you have too much data!!?? Found out you were working on the wrong version because everyone has their own file? Couldn't easily share a document to someone outside of your company within seconds!! Tried to change the name of your document but can't because someone still has it open and they've gone home...what the? I could go on forever.... but that's because those products have been designed to accommodate a single approach to working, by yourself on a file. You get the file, edit the file and save the file...... delete the file?.....gone. All of the Google Apps products have collaboration at their core so sharing, collecting and working with people - even from around the globe at the same time is built right in from the beginning and not an afterthought like some other products. 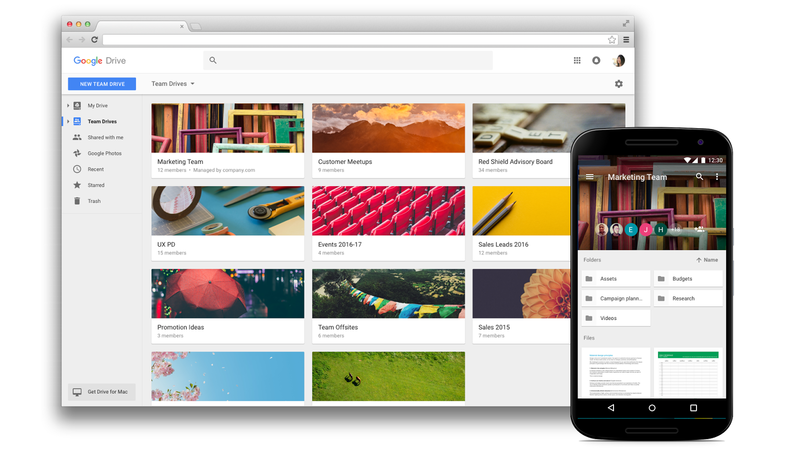 A Google Doc isn't just a file, it's an interface. You can publish to the web instantly, embed it on your website or pull relevant data from the internet and automatically arrange thanks to machine learning. But I don't work with people from around the globe I hear you say? Or I don't need machine learning I see you thinking? Enough babble, there's plenty more so let's get to it!